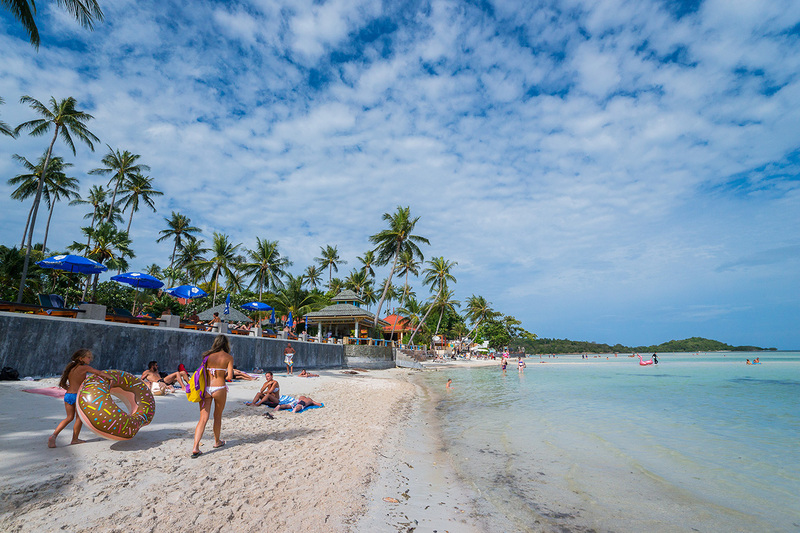 Chaba Cabana Beach Resort provides a wide range of facilities and services to make your stay most comfortable, enjoyable and memorable. 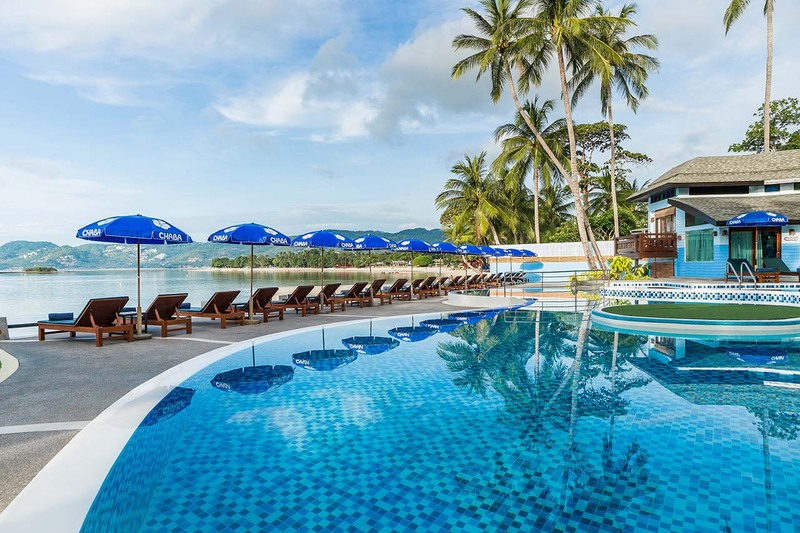 Coco Palm Pool: Enjoy a peaceful dip in a more private setting. Popular with kids and couples desiring a more intimate, relaxing experience. Opening hours : 08.00 – 20.00 hrs. 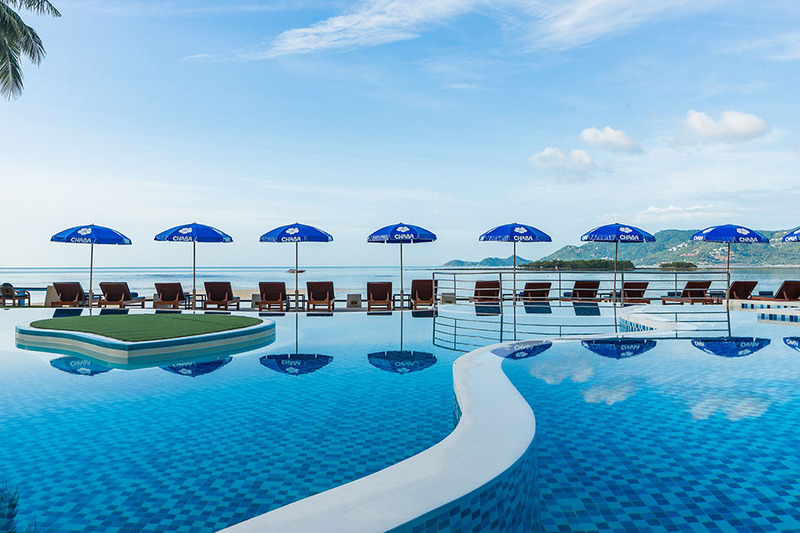 Ocean Swimming Pool: Located right at the Chaweng beach front, enjoy the panoramic Seaview as you sip your favorite drink from the poolside bar. 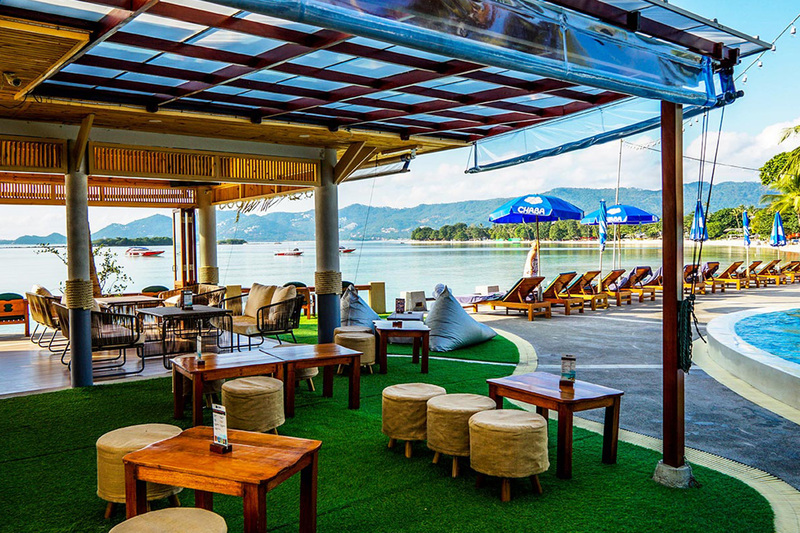 The C-Front Restaurant: Exquisite dining area, with stunning views of the gulf of Thailand. Serving Thai, Seafood and International cuisine. Breakfast : 06.30 – 10.30 hrs. Dining : 06.30 – 23.00 hrs. Beach Bar Fully-stocked bar, serving an impressive array of tropical and alcoholic beverages. Perfect for a mid-day pitstop or a romantic sunset-viewing experience. Opening Hours: 10.00 – 23.00 hrs. Massage corner: Traditional Thai massage to pamper your body and refresh your senses, while enjoying the gorgeous sunset on the beachfront. Opening Hours: 10.00 – 17.00 hrs. 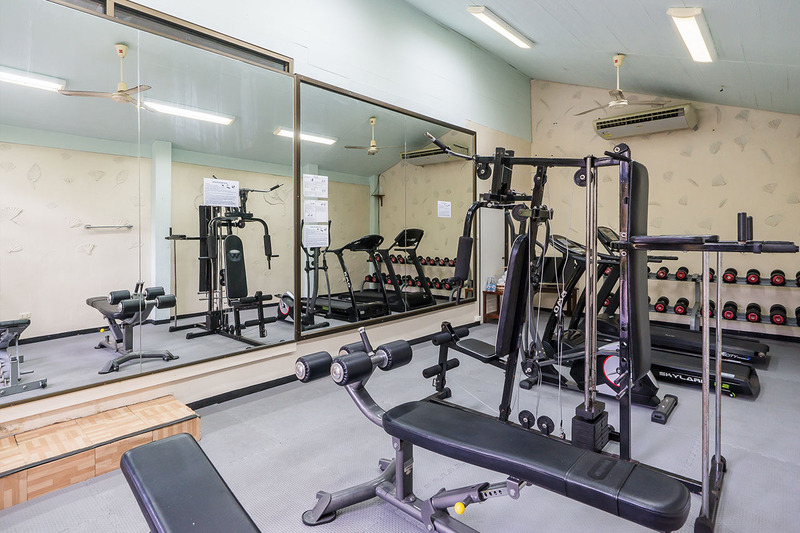 Fitness Centre Train those bulging biceps and tone the washboard bodies with our fitness equipment. Opening Hours: 7.00 – 19.00 hrs.